Om Tat Sat: ¡Hari Om Ramakrishna! Om Tat Sat. 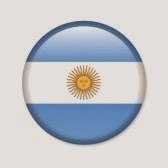 English Translation:Wake up! Be aware that there is only Love in your heart. Consciousness is Brahman (Prajñanam Brahma), I am Brahman(Aham Brahmasmi), You are that One (Tattvamasi), This self is Brahman (Ayamatma Brahma). Pronounce and feel: Everything is Brahman. God is real. Only He is real. Om Tat Sat. 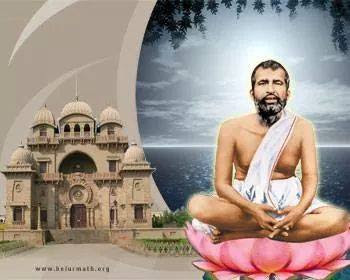 ¡Hari Om Ramakrishna! Om Tat Sat.